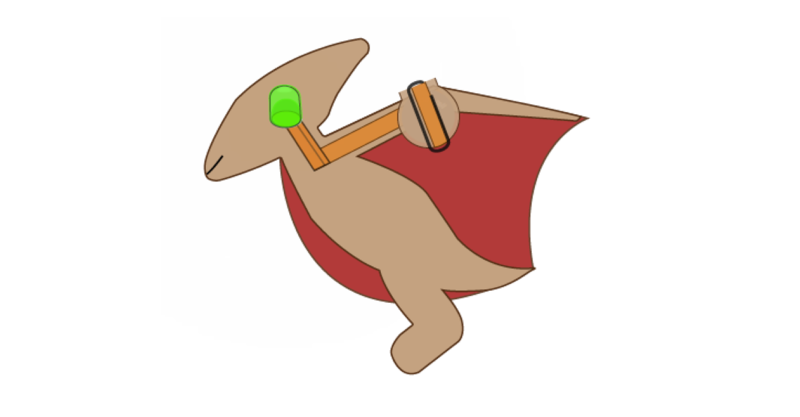 Brown Dog Gadgets are the creators of Bristlebots, Paper Circuits, Solar Bugs and Crazy Circuits. No matter how or what you create, Brown Dog Gadgets products can help you learn the basics of electronics, circuitry, and solar energy. 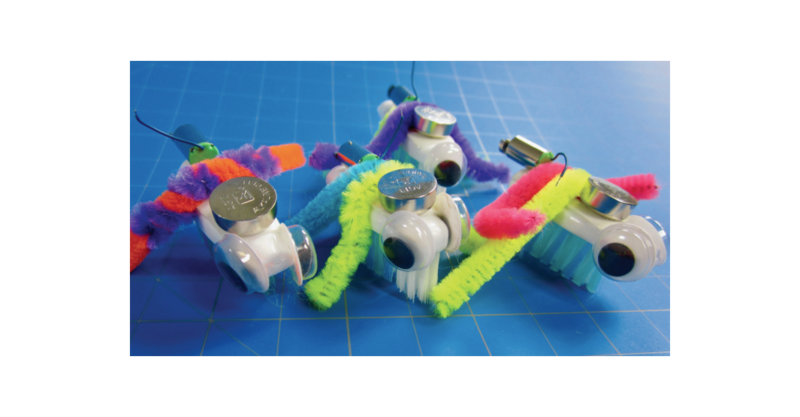 Support STEM learning by teaching students how to create their own vibrating Bristlebots in minutes. 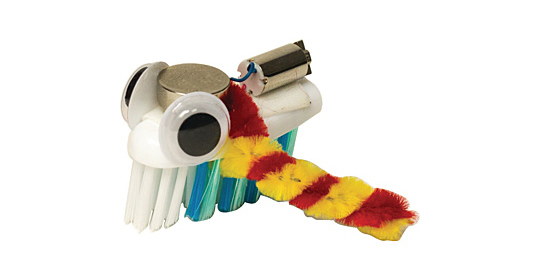 Simple to create and fun to play with, Bristlebots make a great project for students of all ages. 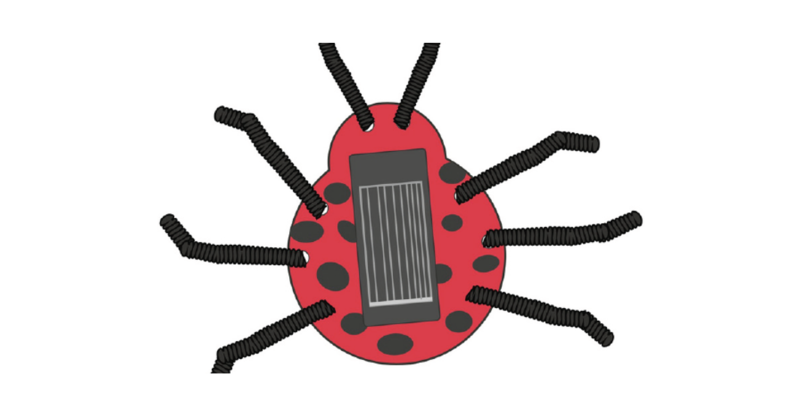 Use this guide to teach students how to create a solar bug. Students will love this simple fun-filled craft project that uses the power of the sun to move a vibrating motor. 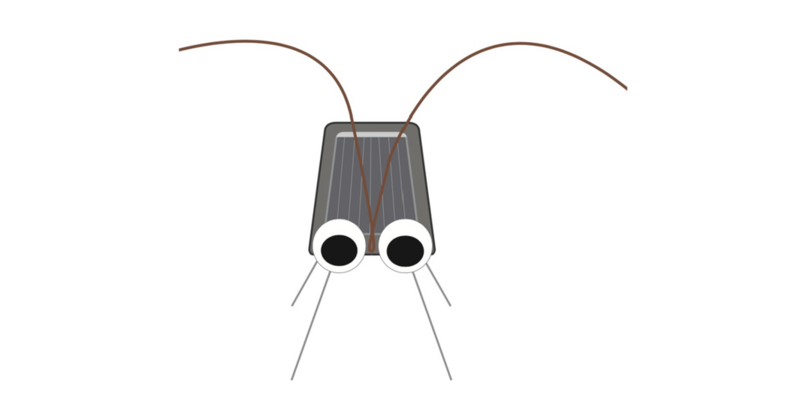 Use this guide to teach students how to create a solar roach. Students will love this simple soldering project that uses the sun to power a vibrating motor. 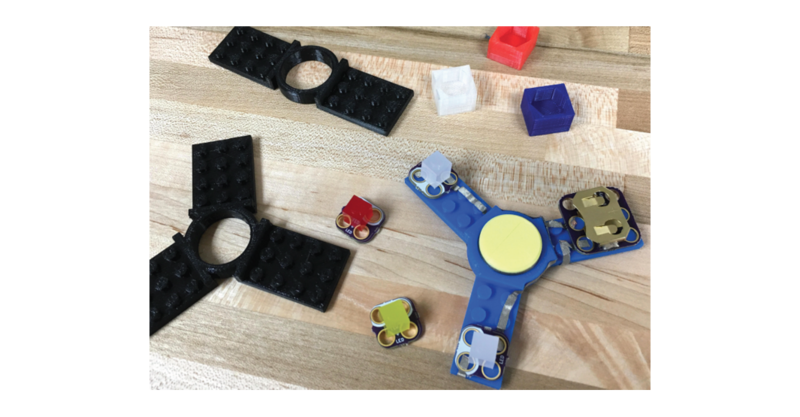 With this guide, you can teach students how to create a fidget spinner using a 3D printer. The spinner is designed with standard LEGO-size studs, making it compatible with Crazy Circuits parts. Add a battery holder and LEDs, and you'll have a fidget spinner students will love! 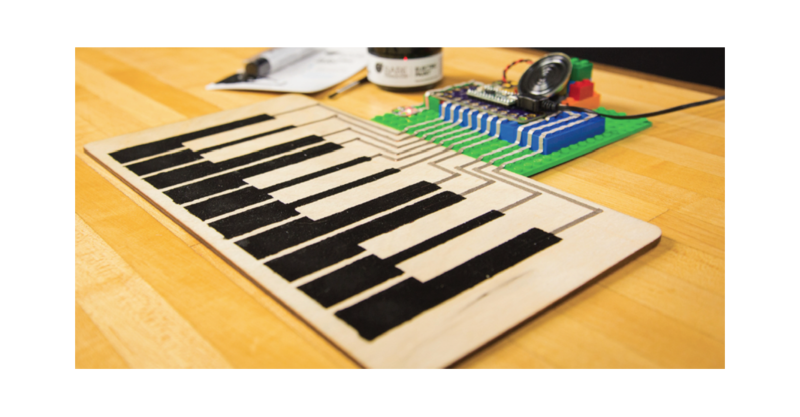 Build a capacitive touch-based piano or synthesizer using Crazy Circuits. This is a great example of how to create a large-scale or wall piano for a library or classroom. The piano works great with conductive paint or Squishy Circuits dough and uses Bare Conductive Paint as interactive touch points. 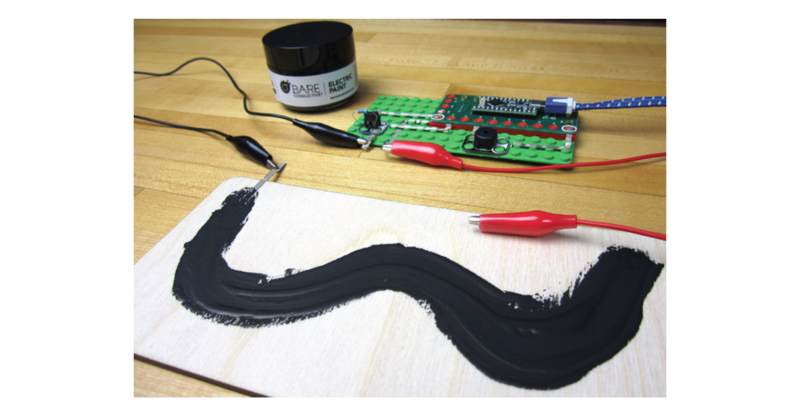 This guide teaches you how to use Bare Conductive Paint to create fun sound effects. Students will have a blast controlling the sound being produced by a Piezo speaker hooked up to a touch board. 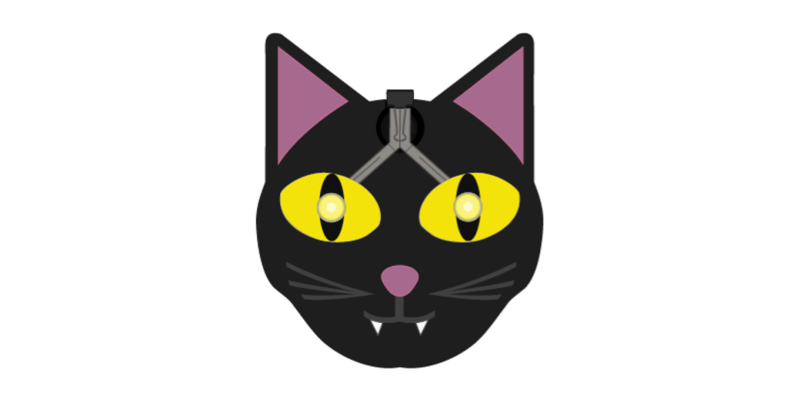 Teach students how to make adorable black cats with glowing LED eyes using Paper Circuits and conductive tape. 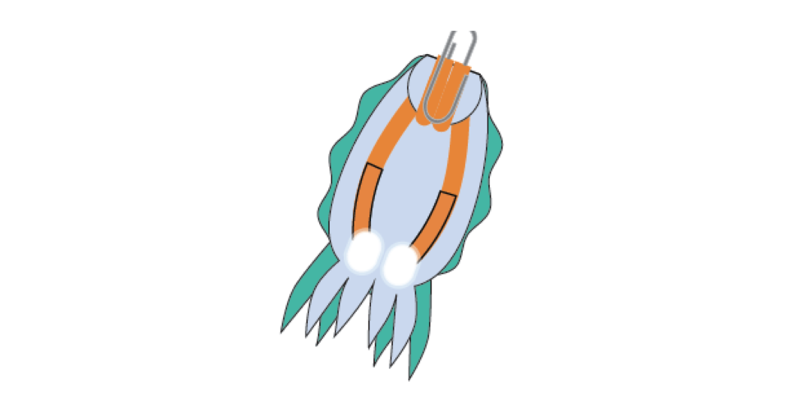 Use this guide to teach students how to create a fun light-up cephalopod using Paper Circuits and conductive tape. 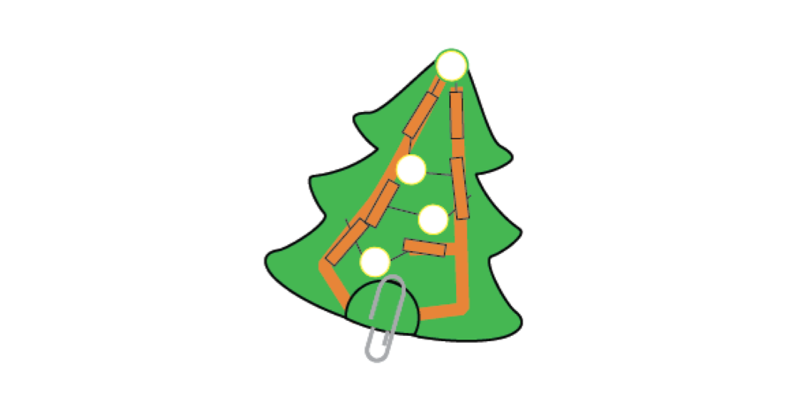 Use this guide to teach students how to create a light-up Christmas tree using Paper Circuits and conductive tape. 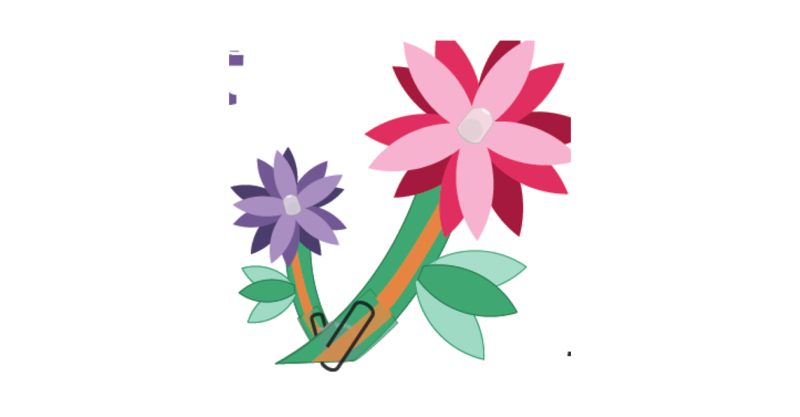 Use this guide to teach students how to create pretty light-up flowers using Paper Circuits and conductive tape. 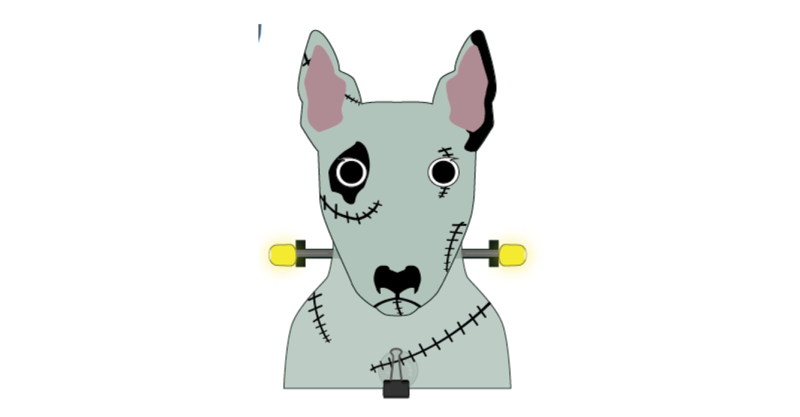 Use this guide to teach students how to make an adorable "Franken" terrier with glowing bolts using Paper Circuits and conductive tape. 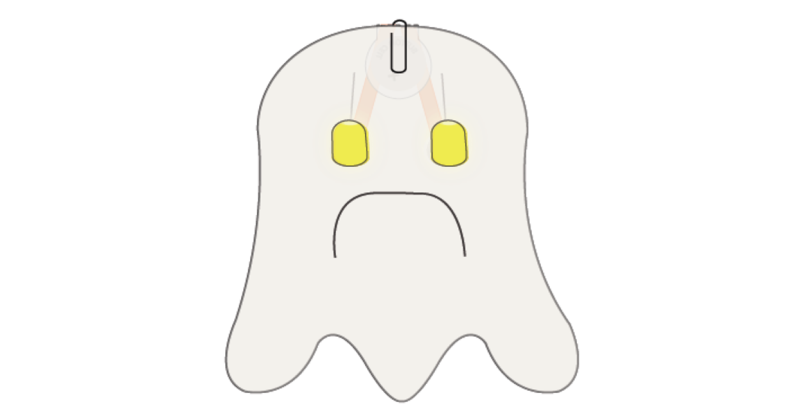 Use this guide to teach students how to make an adorably grumpy Halloween friend with glowing LED eyes using Paper Circuits and conductive tape. 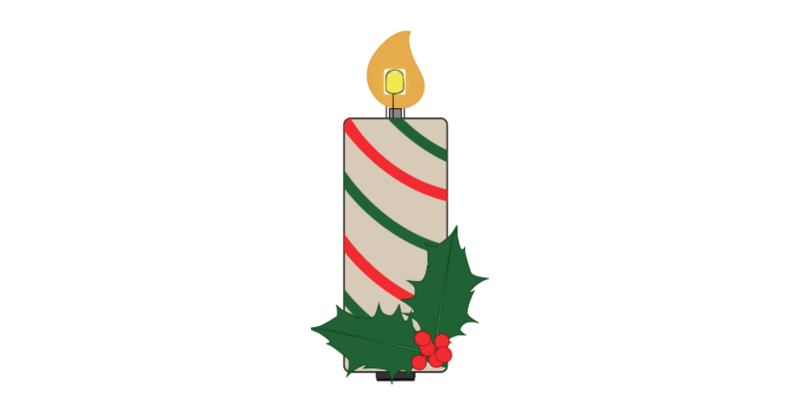 Use this guide to teach students how to make a holiday candle with glowing LED flame using Paper Circuits and conductive tape. 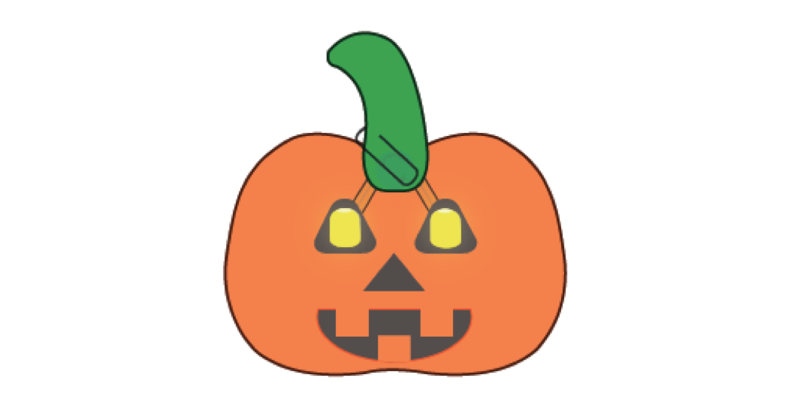 Use this guide to teach students how to make an adorable Halloween friend with glowing LED eyes using Paper Circuits and conductive tape. 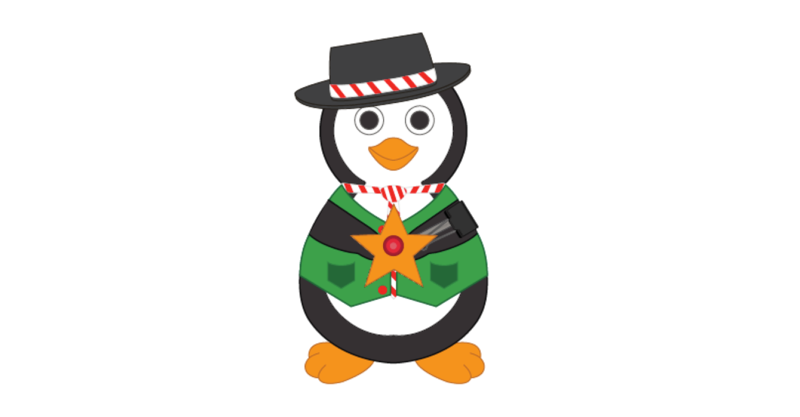 Use this guide to teach students how to make a cute penguin with a glowing LED star using Paper Circuits and conductive tape. Use this guide to teach students how to make a dinosaur friend with a glowing LED eye using Paper Circuits and conductive tape. 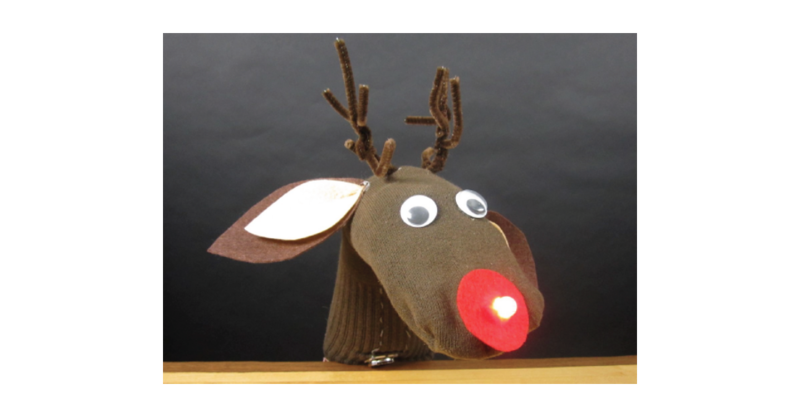 Use this guide to teach students how to make a reindeer with a light-up red nose using Paper Circuits and conductive tape. 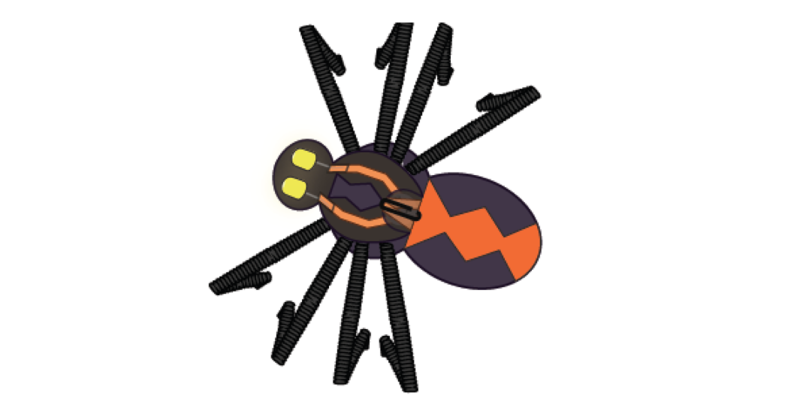 Use this guide to teach students how to make an adorable spider with glowing LED eyes using Paper Circuits and conductive tape. 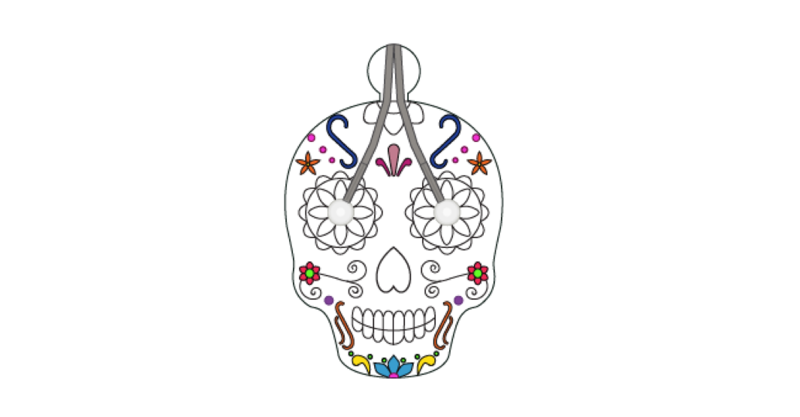 Use this guide to teach students how to make a sugar skull with glowing LED eyes using Paper Circuits and conductive tape. 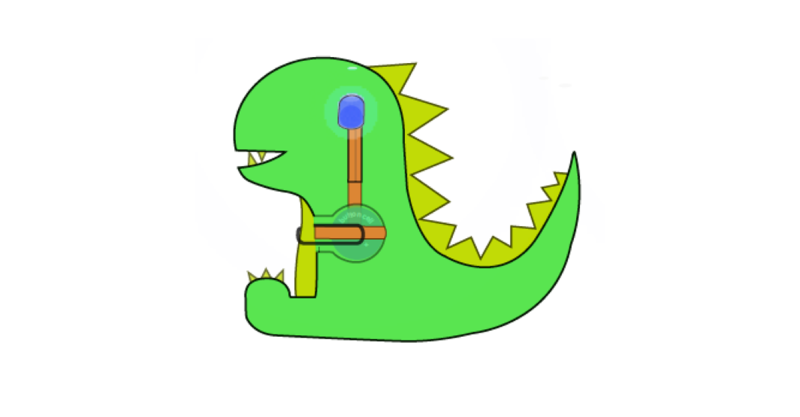 Use this guide to teach students how to make an adorable T-Rex with a glowing LED eye using Paper Circuits and conductive tape. 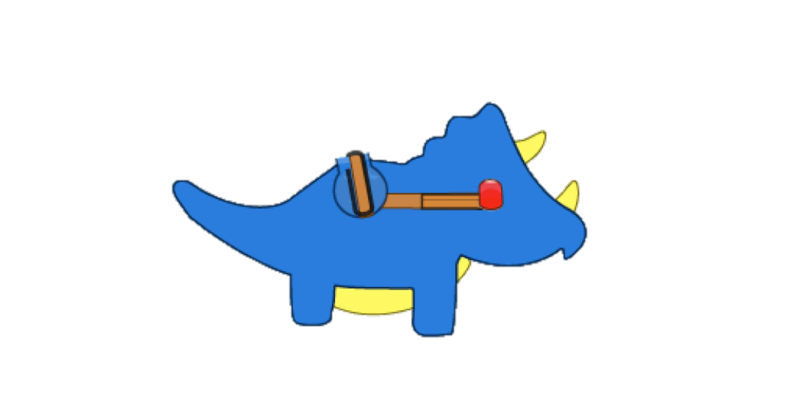 Use this guide to teach students how to make a triceratops friend with a glowing LED eye using Paper Circuits and conductive tape. 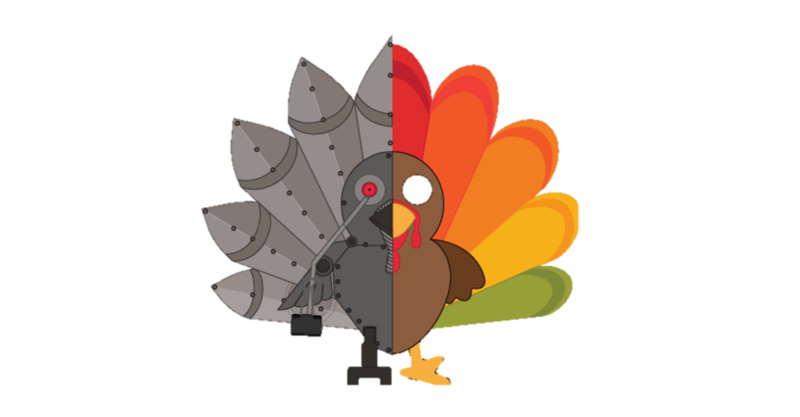 Use this guide to teach students how to make a "turkminator" with a glowing LED eye using Paper Circuits and conductive tape.